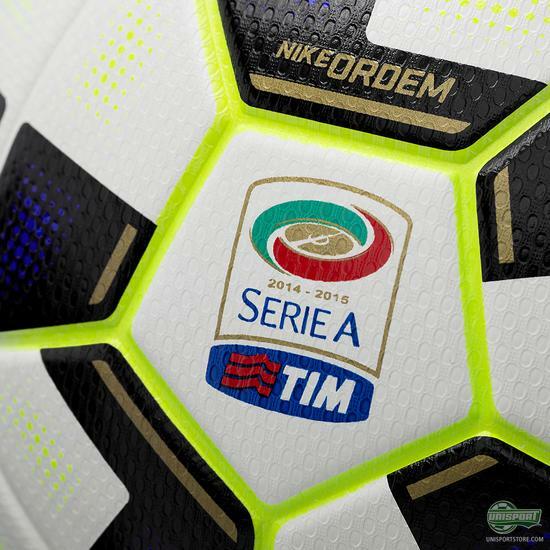 Yesterday Nike launched the new Ordem football for the worlds three largest leagues, where they will be the official match-ball next season. 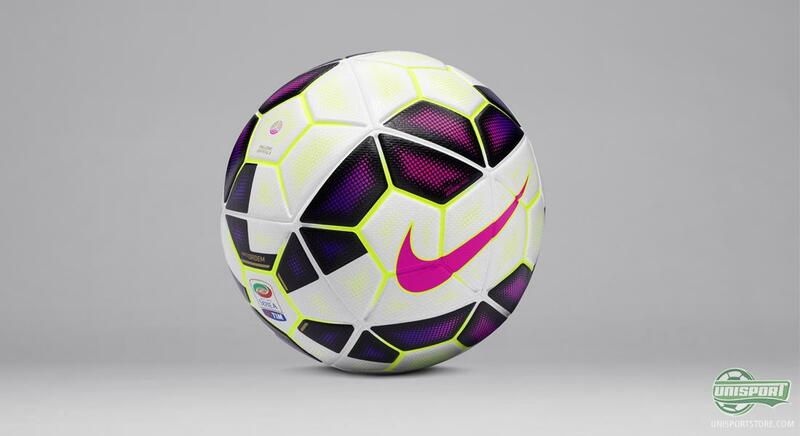 It comes in a unique design for the Premier League, Serie A and La Liga – and you can see them all below. 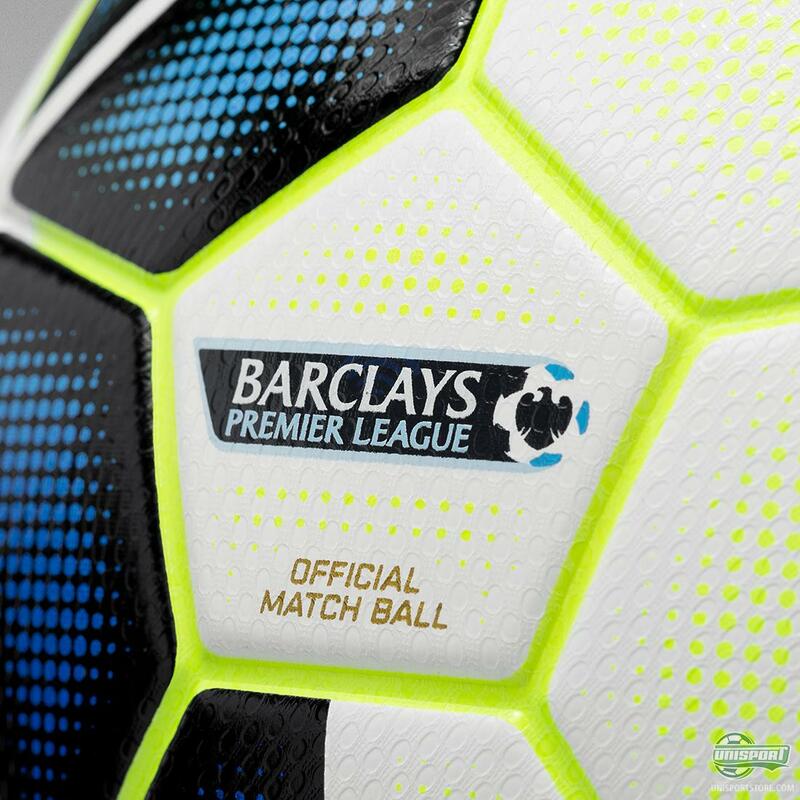 Nike have been the official suppliers for the Premier League, Serie A and La Liga for quite some time now and have therefore also been responsible for the match-balls used. With the introduction of the Nike Ordem last December things changed on the ball front, after things had been about the same for a few seasons. The Nike Ordem football has been made in three different colourways, so the ball for each league stands out; the Premier League ball has been equipped with a blue theme, La Liga with an orange design and the Serie A a pink look. That way you can be in no doubt, what ball is zooming through the air. Furthermore each ball has the leagues logo placed, so there can be no doubt which of the three major leagues it is made for. Pre-order the Nike Ordem Premier League right here – just €130. If we crack open the hood and take a look at the technical side of the Nike Ordem ball, you see there is more than meets the eye. The result of many years of research, built for the next generation of footballers, who all demands full control of the ball and that it behaves the way it should. That's why Nike constructed the Ordem with panels, which have been heated – actually melted – together, to give the optimal spheric shape, without Nike having to use any stitches. At the same time it is made with a technology called AEROW TRAC, which is a number of grooves that provide better aerodynamics and stability for the Ordem. The Nike Ordem La Liga ball can be pre-ordered right here – just €130. 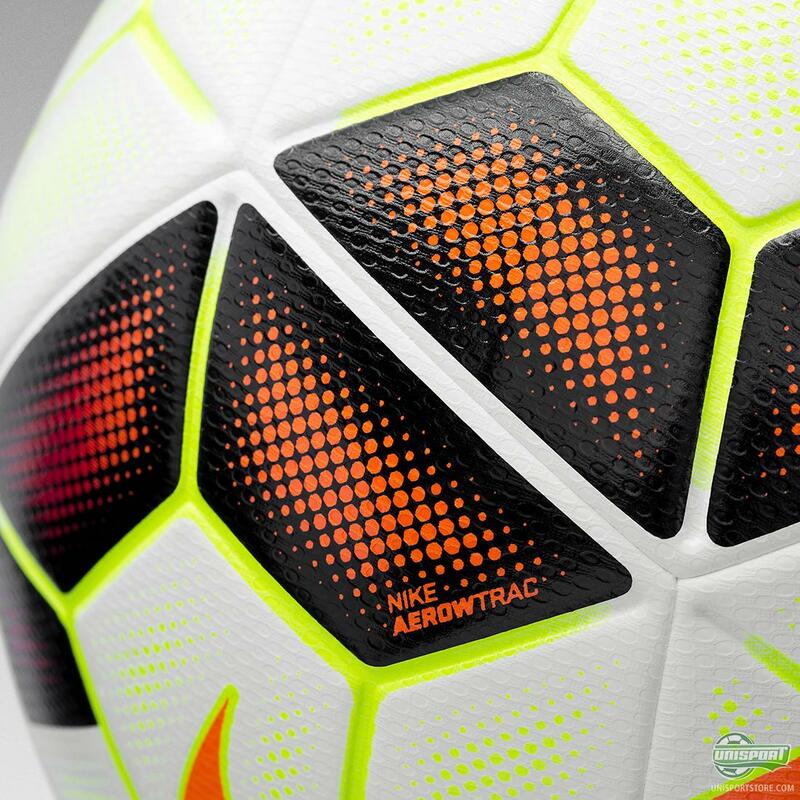 AEROW TRAC works by diverting air around the football, so there is less resistance and the Nike Ordem therefore has more stability and a reliable trajectory. At the same time the three different Nike Ordem footballs are equipped with Nike's RaDaR-technology, which stands for Rapid Decision and Response. What this means is that the ball is covered with a special graphical pattern, which gives a shimmering effect and makes it easier for players on the pitch to see the ball through their peripheral vision – which in the end allows them to react quicker. OK, admittedly – we will be looking at the Ordem for a very long time to come, with the beginning of the Premier League, Serie A and La Liga just around the corner. Which of the three balls do you think is cooler? Share your thoughts with us in the box down below.